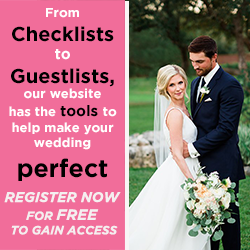 Read helpful articles about every aspect of your wedding! 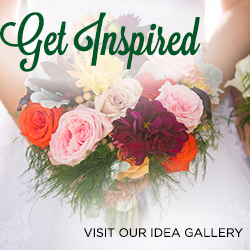 Browse our gallery to gain inspiration while you plan your wedding! Use our checklists to help keep you on track and organized! Make sure your budget covers all of your services with this easy tool! 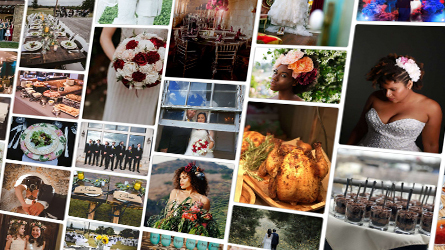 For everything you need to start planning your wedding in San Antonio, start here! 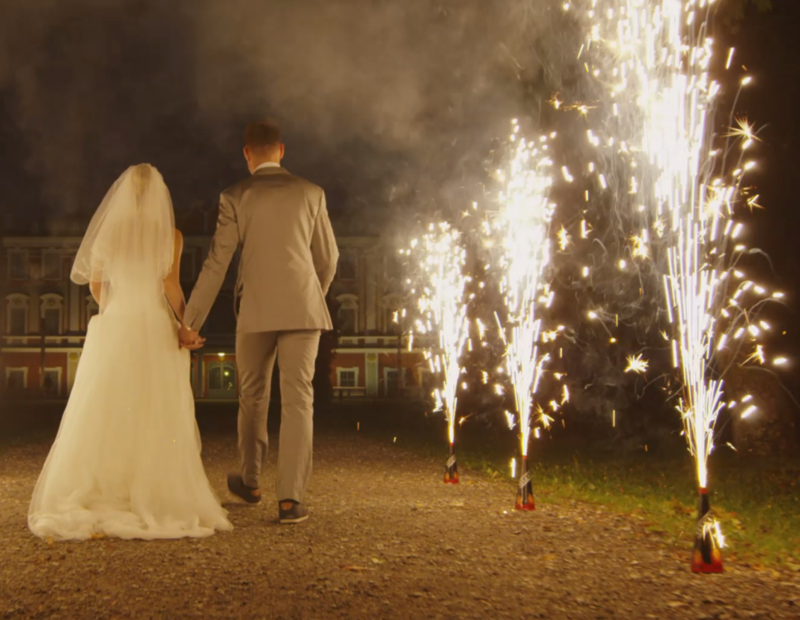 Check out our inspiration gallery to view thousands of images from real weddings to give you the inspiration to plan the wedding of your dreams. 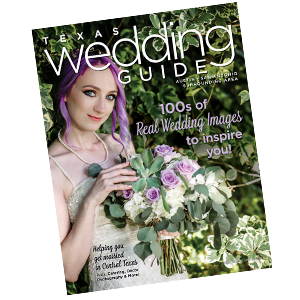 Find where to pick up the latest copy of the Texas Wedding Guide or view our latest issue online.